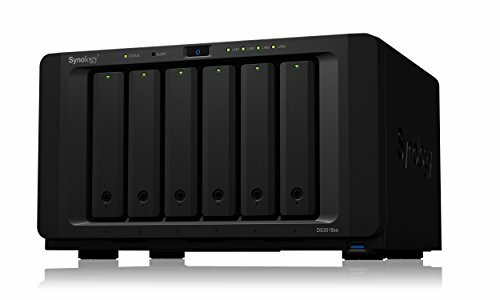 Synology Disk Station DS3018xs provides a reliable and powerful network attached storage solution for small and medium business. As the storage can be supercharged with the optional M.2 SSD adapter card for dual SSD as cache, it is the ideal solution for simplifying data management and planning virtualization deployment. Synology DS3018xs is backed with Synology's 5-year limited warranty.